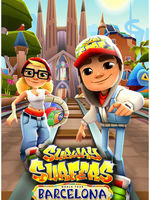 Download Subway Surfers for Android or iOS below. 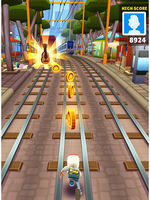 These links will take you to the respective app store to download the app to your device. If available, you can also choose to download the .apk file to install on your Android device. Please note that the app may request extra permissions, or contain in-app purchases.